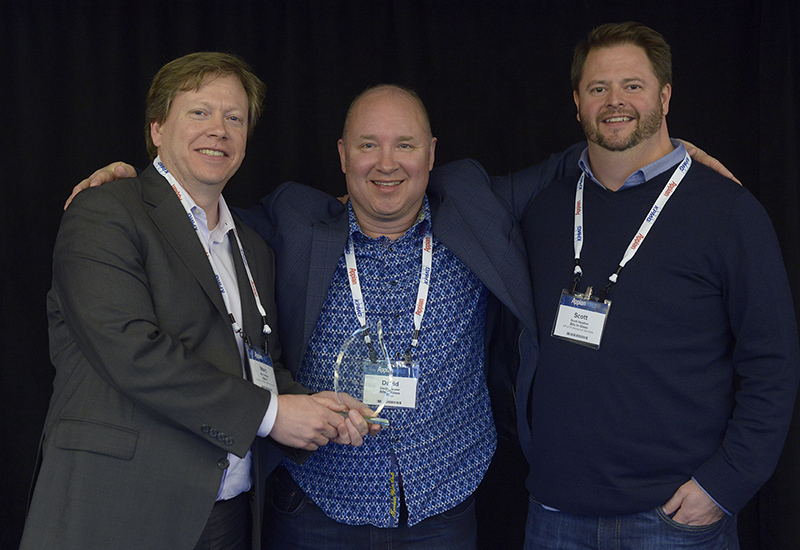 Edmonton – April 17, 2017 – Monday, April 3, at the Appian World Digital Transformation Conference in San Francisco, CA, Bits In Glass was awarded 2017 Appian Regional Partner of the Year – Mid-Market. This honour distinguishes Bits In Glass as the North American Mid-Market Partner of the year for 2017. 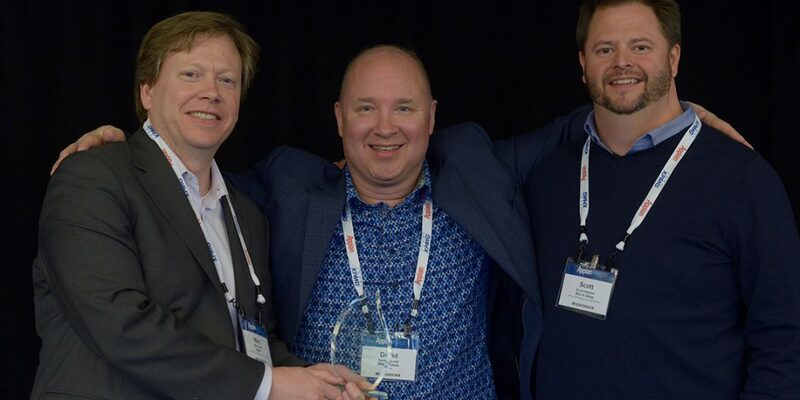 The company was recognized for achievements that include a combination of selling reseller deals, expanding sales funnel, delivering on strategic projects, and supporting Appian in both project delivery and sales that resulted in highly satisfied customers. Bits in Glass and Appian continue to move forward together in the delivery of services that assure the best outcomes for businesses in an ever-expanding market.